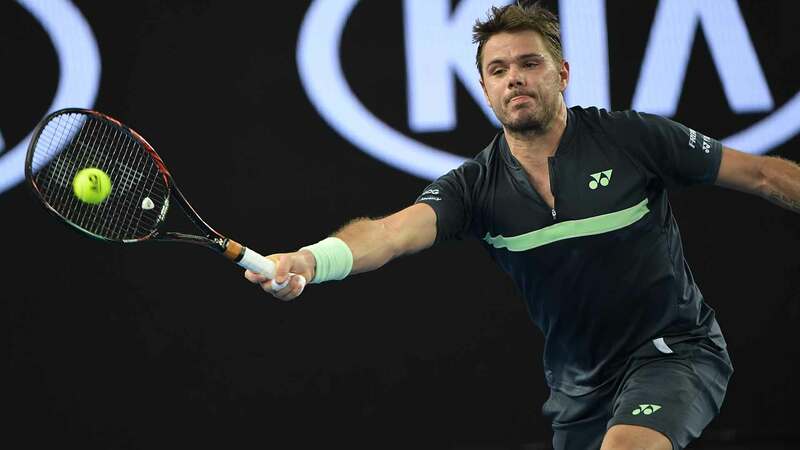 Stan Wawrinka saw his return to competitive play – after a six-month injury lay-off – come to an end on Thursday in the Australian Open second round. World No. 97 Tennys Sandgren beat ninth seed and 2014 champion Wawrinka 6-1, 6-2, 6-4. « Matches like that I don’t enjoy, that’s for sure, » said Wawrinka. « It’s never easy to feel that way on the court. But I need to be still positive. I think the last 12 days was more than what I could have dreamed coming here. I really came without thinking I will be able to play the first match. That’s a big step for me. The 32-year-old Wawrinka had his serve broken five times and committed 35 unforced errors. Wawrinka, who beat Ricardas Berankis in the first round on Tuesday, was contesting his first tournament since July 2017 at Wimbledon. The Swiss underwent two left knee surgeries last year.